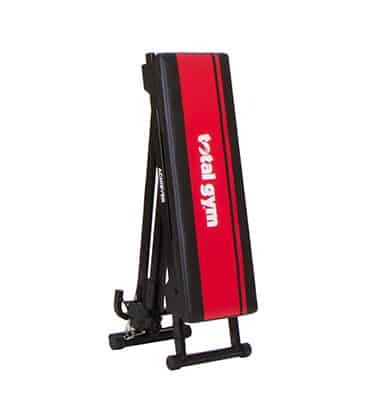 Discover the Total Gym Achiever, our most compact, value-priced Total Gym model. Achiever is perfect for beginners and those with limited space. 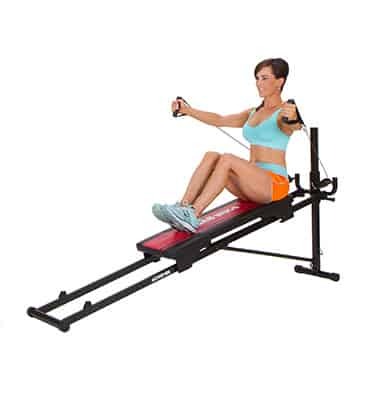 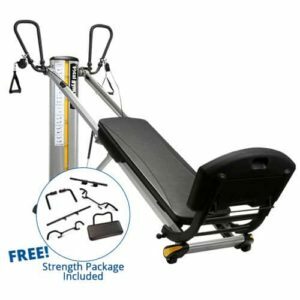 Like all Total Gym units, Achiever strengthens and tones multiple major muscle groups simultaneously and delivers a total body workout in 10-20 minutes. 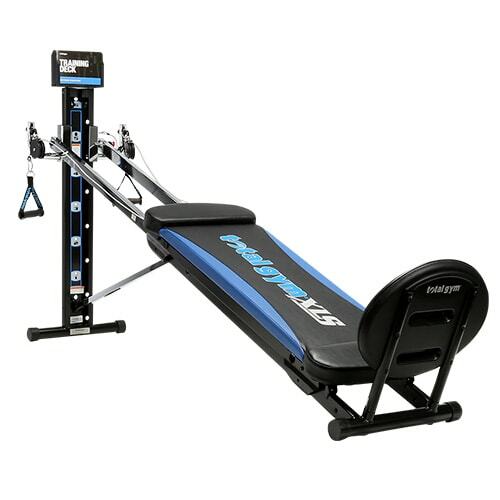 Features over 60 different exercises – cardio, strength training & stretch all on 1 machine. 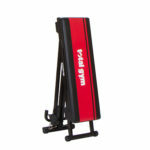 Arrives fully assembled & folds for easy storage. 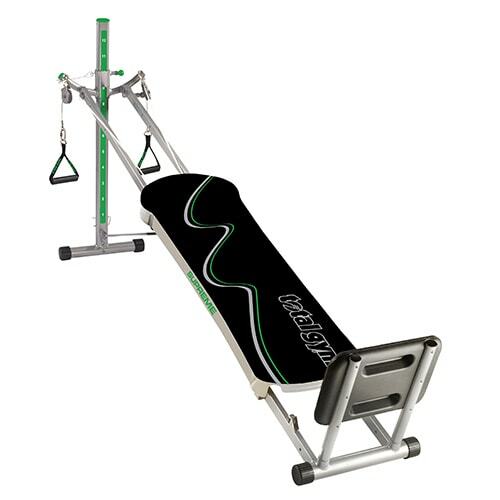 5 calibrated levels allow for 6-48% body weight resistance. 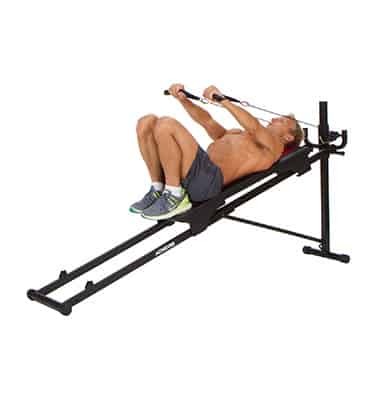 275 lb. 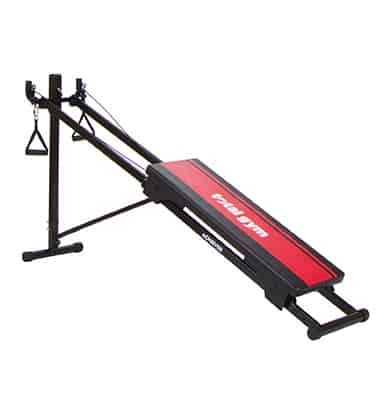 max user weight capacity. 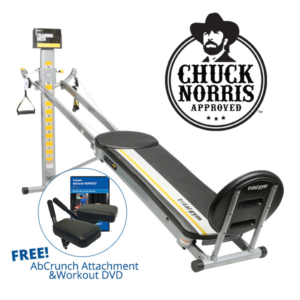 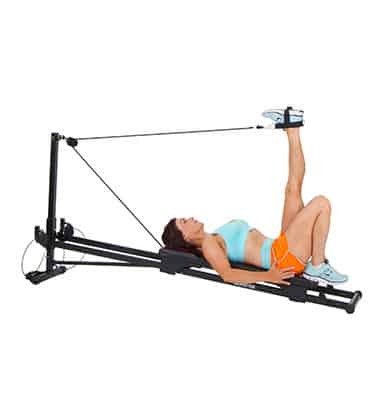 Includes: Multi-Function Attachment, Leg Pulley Accessory, Instructional Manual, Exercise Booklet, Nutrition Guide and Total Body Workout DVD featuring Douglas Brooks.